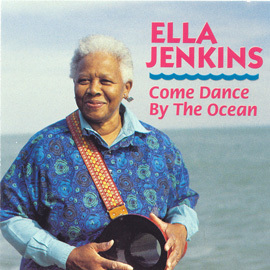 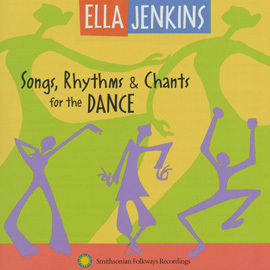 Ella Jenkins’ first recording, originally released on a 10-inch LP record in 1957, features simple call-and-response chants from the United States and Africa, specially adapted for young children. 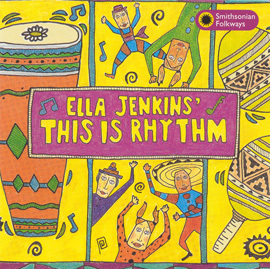 Rhythmic and easy to learn, performed with a group of school children, these songs encourage group singing and develop musical skills and memory. 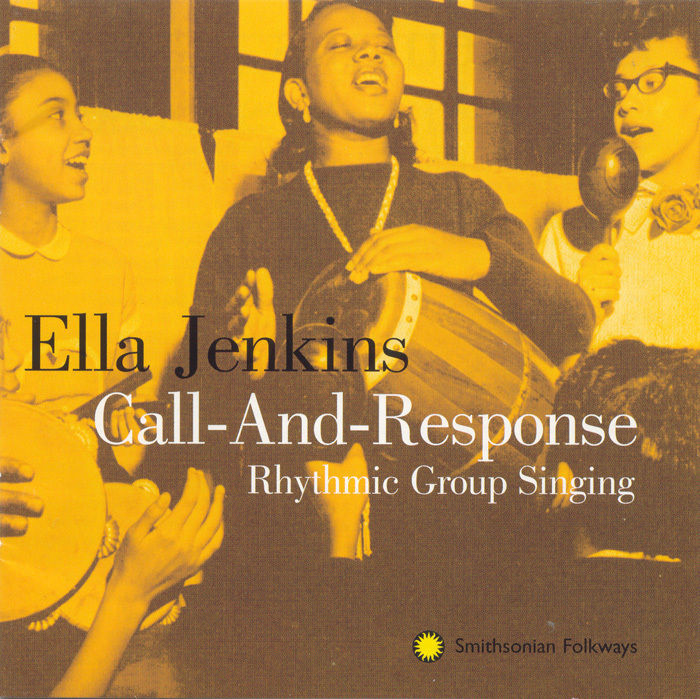 Call and Response launched Ella Jenkins’ long and highly successful career as a children’s artist and is an excellent introduction to the performer. 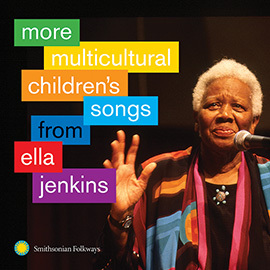 This edition includes a new introduction by Ella Jenkins and a discography of her recordings. 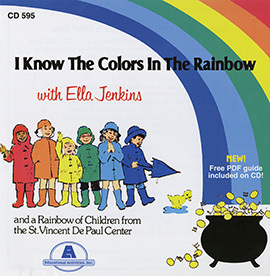 Suitable for children 5-9.